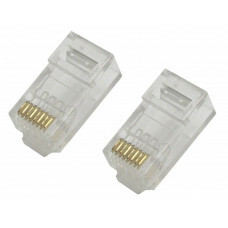 Those connectors are made out of high quality materials and designed to deliver best performance pos..
F81 Female to Female Connectors 10Pcs Pack Features and Specifications: Superb, Digital broadban.. 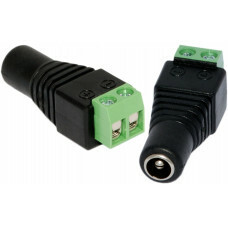 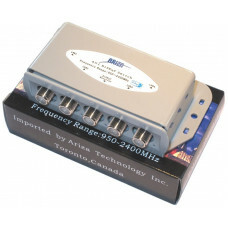 Splits your signal from one standard dual LNB into 4 outputs (receivers). 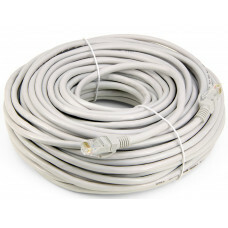 Unit also has input for o.. 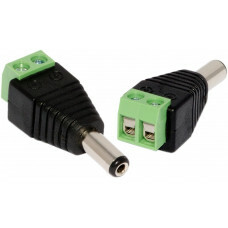 Compatible with ALL Free-2-Air receivers. 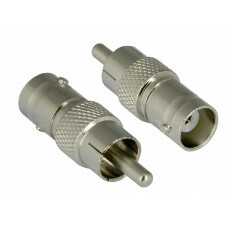 Can receive any/all HDTV digital and analog satellite sign..
Those connectors are made out of high quality materials and designed to deliver best performan.. 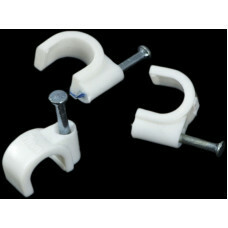 These white cable clips secure single RG6 Coaxial cable to wood, stucco, and drywall with a nail.&nb..